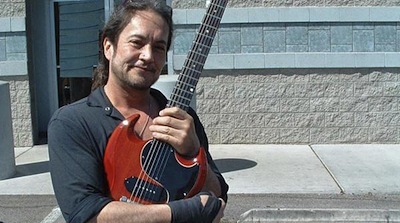 Guitarist Jake E. Lee recently spoke with Tone-Talk , excerpts from the interview appear below, as transcribed via blabbermouth.net. 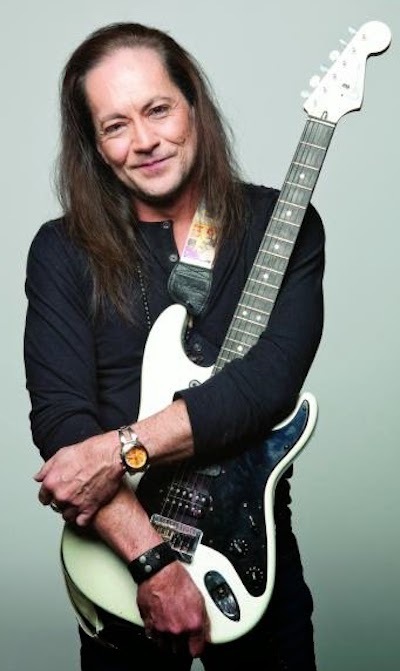 Talking about what he thinks his career might have been like had he joined Mötley Crüe? 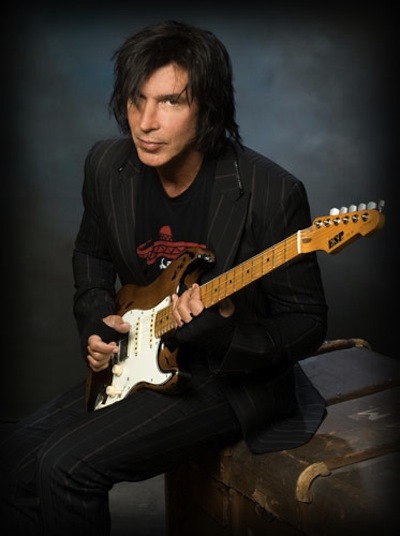 Lee is currently promoting Patina, the second album from his band, Red Dragon Cartel, which was released in November. Listen to Jake’s interview, below. Hollywood Vampires return with new music in the form of their explosive second album, Rise. Rock and roll royalty Joe Perry, Hollywood superstar Johnny Depp, and shock rock icon Alice Cooper join forces once again for the unmissable rock album of 2019. Rise will be released June 21st through earMUSIC. The first singe, Who’s Laughing Now, can be streamed below. Seconds into the opening track I Want My Now, it’s clear this supergroup has created something special. The chemistry between the individuals is unmistakable when they come together on stage or in the recording studio. Forget the individual reputations of the star-studded lineup, Rise features some of the purest, most unapologetic, and most enjoyable rock ‘n’ roll of the year — made by masters of the craft and true fans of the form. 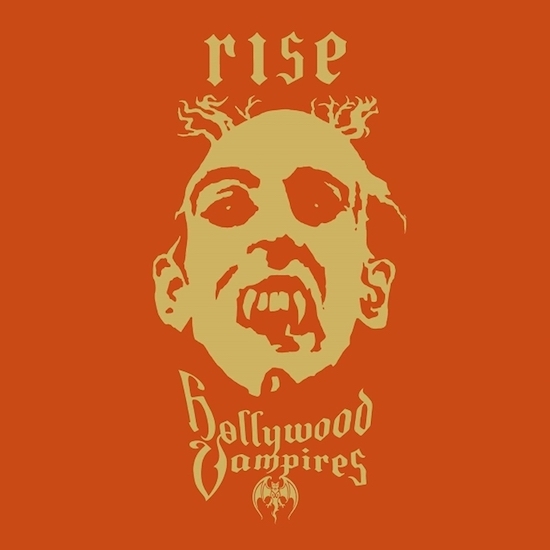 Unlike Hollywood Vampires’ 2015 debut record, Rise, consists mainly of original material written by the band. However, in the spirit of the Vampires’ original mission, there are three covers of songs originally written and recorded by some fellow rockers who died far too young: an intimate and intense version of David Bowie’s Heroes, beautifully performed by Johnny Depp; the late Jim Carroll Band’s “People Who Died“; and Johnny Thunders’s You Can’t Put Your Arms Around A Memory, sung by Joe Perry. 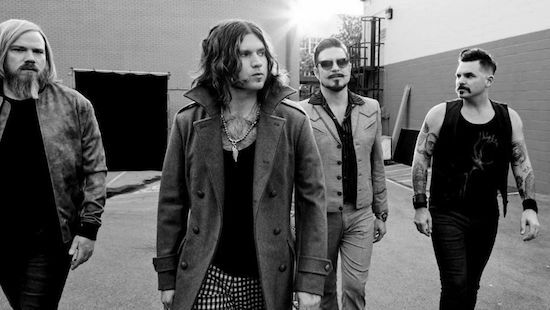 Raucous rock anthems like The Boogieman Surprise and first single Who’s Laughing Now capture the natural, raw, and celebratory attitude that the Hollywood Vampires displayed in their rowdy shows around the world. 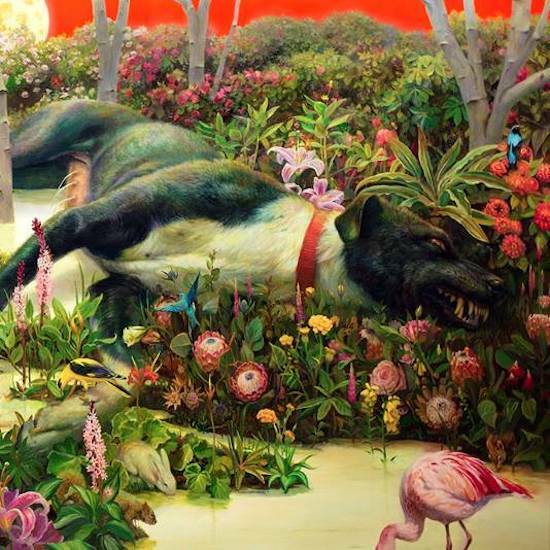 However, the album shows off their range as well with tracks like We Gotta Rise — a tongue-in-cheek politics song in the tradition of Cooper’s Elected — to the psychedelic gothic epic of Mr. Spider. 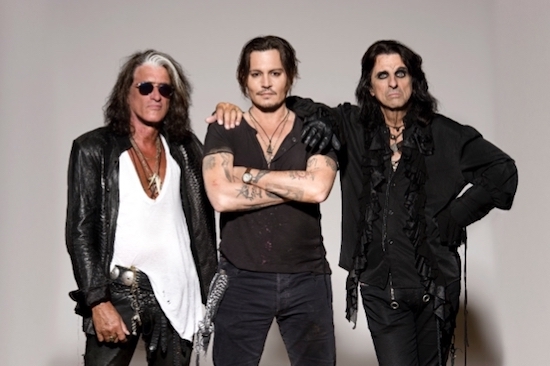 Hollywood Vampires will embark on a short U.S. tour in early May. 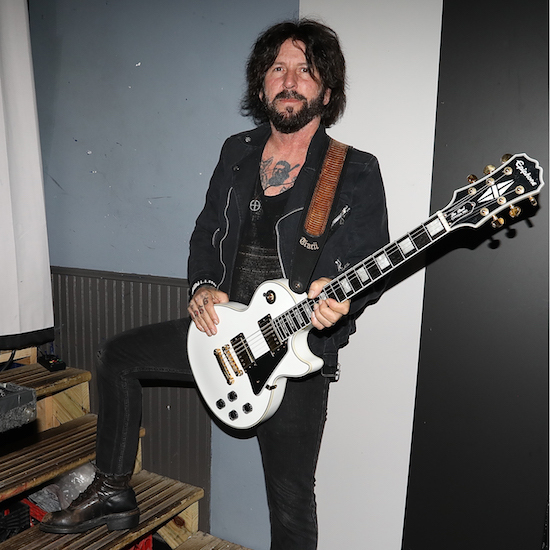 Completing the live lineup will be rock star musician friends Glen Sobel (Alice Cooper) on drums, Chris Wyse (The Cult) on bass, and Buck Johnson (Aerosmith) on keyboard and vocals.